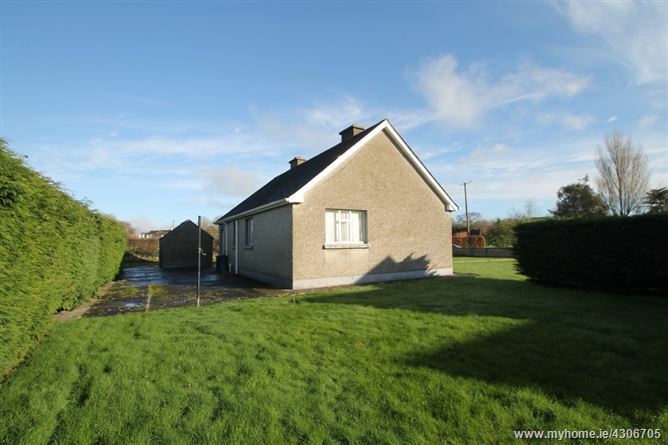 Super plot of land 0.70Ha/circa 1.75 Acres with a 70m2 three bedroom bungalow (in need of modernisation). 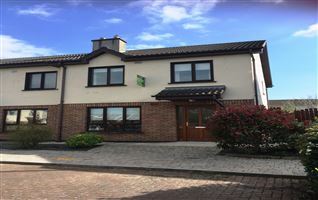 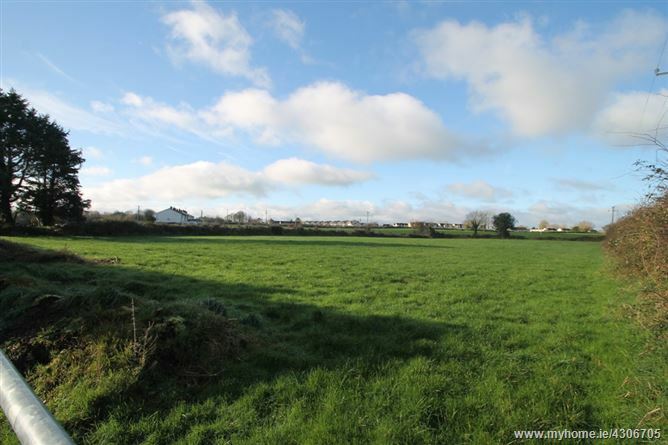 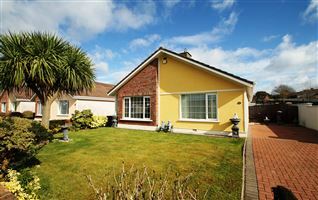 Located in the village of Kilmacow, close to the shops, pub, church, GAA club and school. 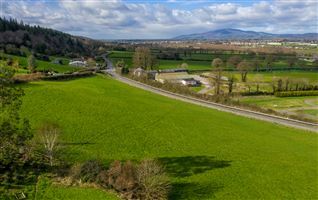 The M9/N25 & N24 interchange is only minutes away providing speedy access to the local national road network. 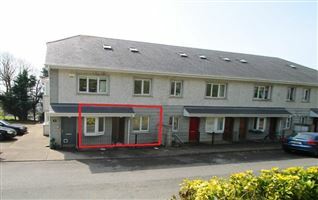 Waterford city is about 20 minutes away in normal traffic conditions. 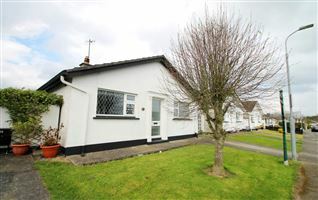 The dwelling dates from the early 1950s and comprises of a hallway, three bedrooms, livingroom, kitchen and bathroom. 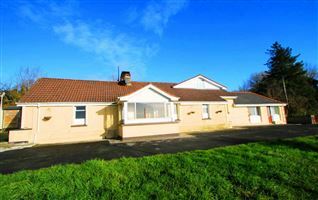 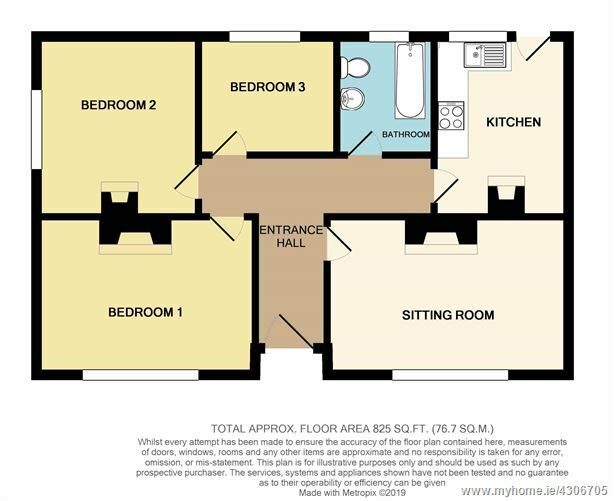 It is in need of refurbishment, or could be replaced entirely by a modern dwelling, subject to planning approval. 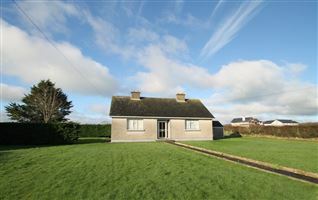 The property benefits from mains sewerage and possesses its own well. 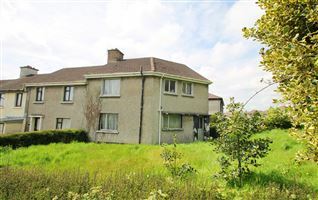 Mains water is available should new owners wish to connect. 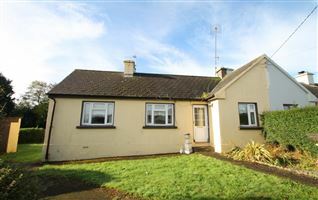 Viewings strictly through Ennis Gough property on 051 851166.